Inland fresh water and marine fish production under controlled conditions is promoted in the coastal and inland areas as a vital alternative livelihood for the less privileged fishing communities; as a source of income and nutrition. This will include establishing and maintaining hatcheries for production of fingerlings to be fed to the bigger water resources; promoting sea weed cage culture as well as freshwater fish cultivation. 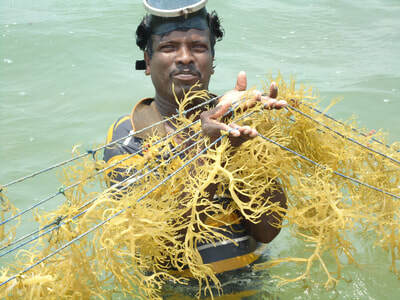 The potential for aquaculture sector development in Sri Lanka is significant. The climatic variations within the country provide the appropriate natural environment needed for rearing most of the tropical fish varieties. 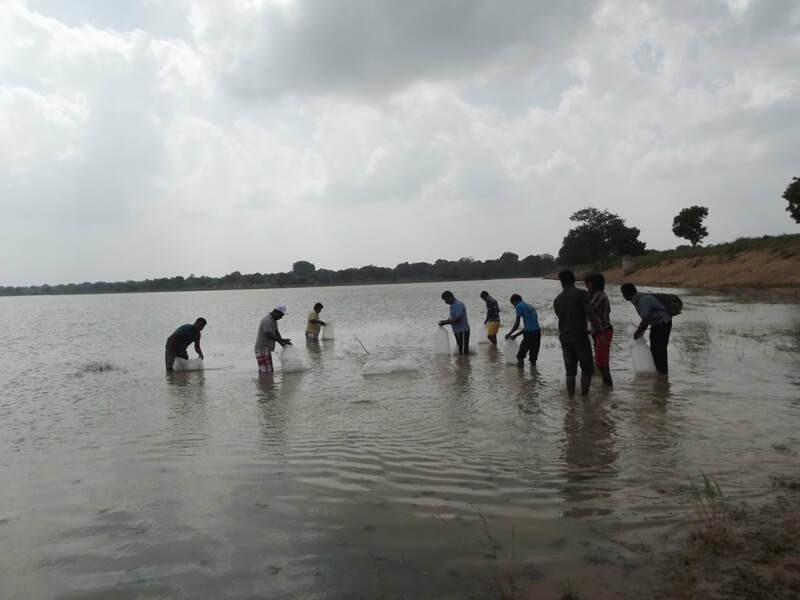 The high density of inland freshwater bodies including perennial reservoirs, seasonal village tanks and flood plains provide sufficient basis for developing the reservoir fisheries sector as a major industry. 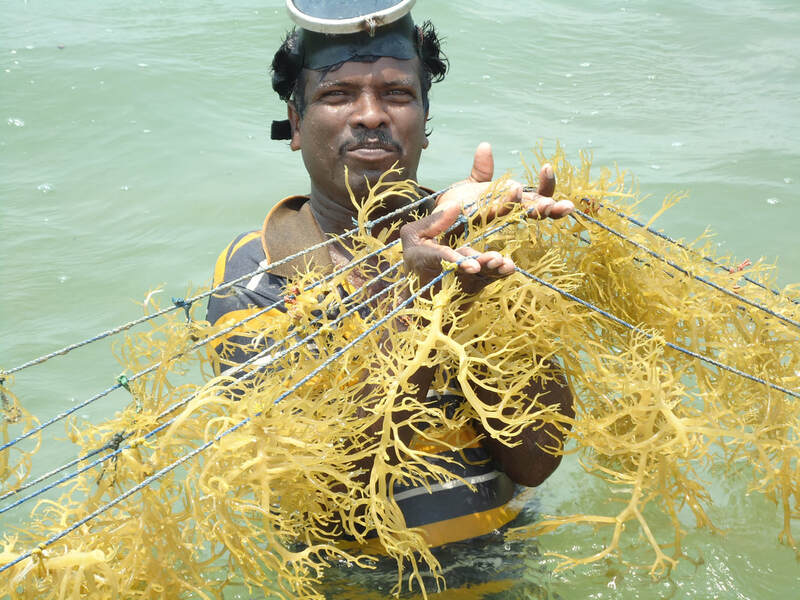 The Government of Sri Lanka (GoSL) also acknowledges the importance of the aquaculture sector for economic development of the country and is involved in formulation of policies, technology development, conservation and management of aquatic resources to help the development of the sector. 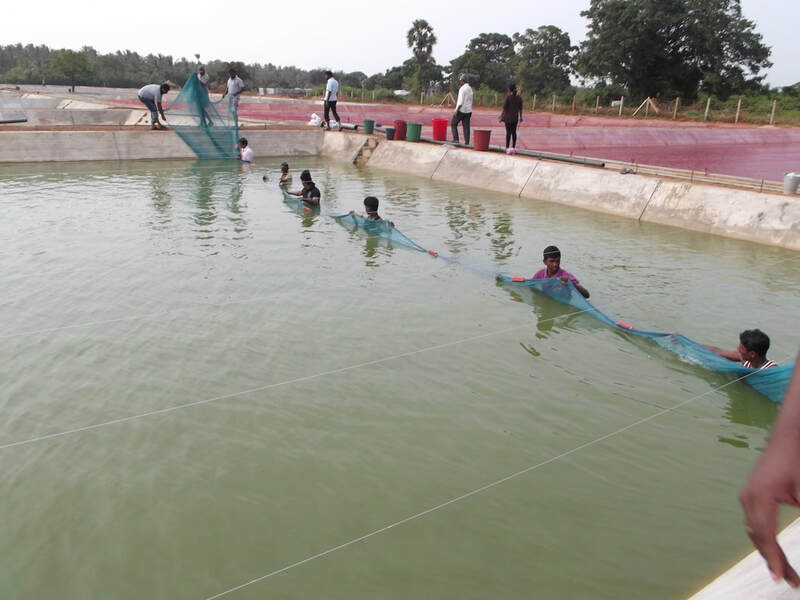 Sevalanka Foundation constructed one model fish nursery/hatchery – in Killinochchi district funded by the Royal Norwegian Embassy. Presently there are 30 tanks each with a 400 square meter capacity containing species of Tilapia, Common carp, Rohu and Catla species. The main activity taken up in the hatchery is to rare Indian/Chinese/common carp fish fry. This hatchery supports the development of inland fisheries and aquaculture production in the Northern Province through stocking of fingerlings in seasonal and minor perennial tanks to a great extent.